If you're looking for a Brandon animal hospital to take care of your "furry family member," you've come to the right place! Animal Medical Hospital of Brandon, MS offers a wide range of vet services for your pet- from their birth through their golden years. If you have any questions, feel free to call us! Our caring staff will give your dog or cat a gentle- but thorough- scrubbing with warm water and skin-friendly shampoo, followed by gentle hair drying and brushing. We can even trim the nails if you'd like. Your pet will be clean from head to toe to tail and smell great! 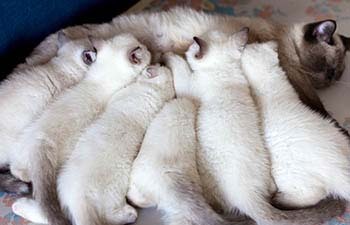 Note: we only bathe cats when under light sedation during "shave downs." We can offer your dog or cat a comfortable place to stay while you're out of town, right inside our Brandon animal hospital. We make sure they have plenty of food and water, and receive any medications they need. You can find our boarding form on the "Client Forms" page of our website. 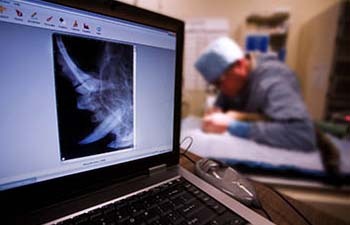 With our in-house X-ray equipment, we can make more accurate diagnoses within minutes. This means less time waiting for the optimal treatment to begin. If your dog or cat needs immediate medical attention, call us! Outside of business hours, call 601-939-8999. When you love your pet, making the decision to end the suffering can be one of the most difficult decisions you'll ever make. Our compassionate doctors will take the time to help you carefully consider all options first. 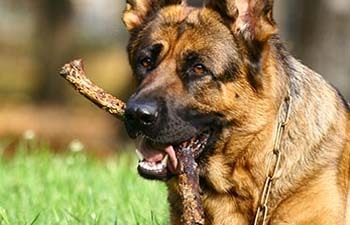 If euthanasia is the most humane option for your pet, we can provide this service for you. 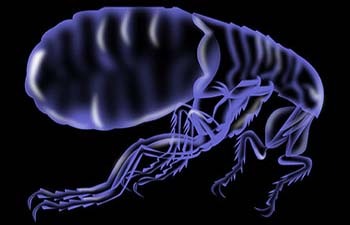 Fleas and ticks can irritate your pet's skin and even spread serious diseases. Some of these diseases can even be spread to people. The good news is that controlling fleas and ticks is relatively affordable and easy to do. Animal Medical Hospital carries a wide range of flea and tick products, and our doctors are happy to provide you with a comprehensive strategy to eliminate these pests. Heartworm disease is potentially life-threatening for both cats and dogs. Before your dog or cat starts or continues taking preventive heartworm medications, it's important to test him or her for present heartworms. Failing to do so could make matters worse as giving preventive heartworm medicine to an already infected animal could cause severe health problems. Most diseases can be fully diagnosed within our clinic in a short amount of time. This includes taking and running bloodwork or urine samples, and performing X-rays. Most lab work is performed inside our Brandon clinic. We use many of the latest lab testing technologies to ensure accurate results in a short amount of time. If lab tests must be performed outside our clinic, we strictly adhere to best practices to ensure that the results we receive are both accurate and timely. Dogs and cats can experience severe pain from a wide range of causes, such as surgery, skin disease, trauma, infections, and arthritis. Regardless of the cause, our doctors will carefully examine your pet and provide you with the most effective pain management options so that he or she can finally feel better. Losing a pet can be one of the most painful experiences of your life. We will gladly take the time to meet with you to listen and understand what you're going through, and to offer guidance to help you make decisions on what to do next. From parasite prevention and treatment medications to antibiotics, we offer a wide range of prescription medications for dogs and cats. This means our vets can prescribe and give you the medication your pet needs, usually before you leave. 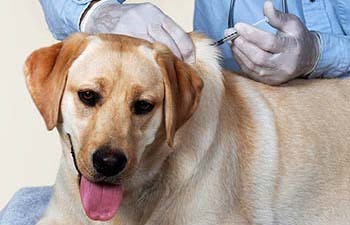 Before your pet undergoes any anesthetic procedure (surgery, dental cleaning, etc. ), it's crucial that he or she be properly screened. Preanesthetic testing involves, among other things, running blood work to help identify any hidden diseases or abnormal organ functioning. We offer this testing right inside our Brandon clinic. Preventing a disease is cheaper than treating a disease. Even though not all diseases can be prevented, many can be. 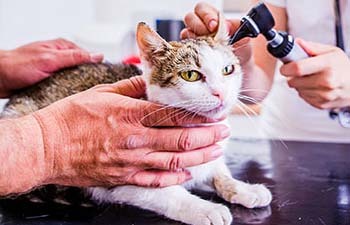 In addition to providing Annual Wellness Exams, we can provide you with a preventative health care treatment plan for your dog or cat that's based on their specific needs. 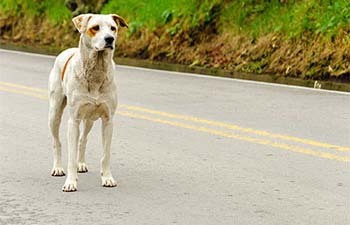 Just like people, older dogs and cats can't get around like they used to. But that doesn't mean their health cannot be improved or that their pains cannot be alleviated. 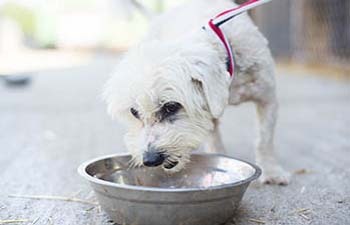 We can carefully examine your older dog or cat and give recommendations about their diet, exercise, and more, to ensure that you're doing everything you can to help your old friend enjoy their golden years.